New Delhi : As the news begins to settle in, almost all of us have an opinion to it. The hanging is done and dusted and what remains is an 'endless' debate which would last exactly two prime time shows. Thanks to the media, we will remember the churchgate cemetery while not knowing where Mr. Kalam has been laid to rest. After listening to all that I could and more, I came up with the following questions to be addressed to all the Yakub Memon sympathisers. Are you against death penalty or its award to Yakub Memon? While the former is a legislative issue associated with human rights, the latter is a legal one. If you feel that death penalty is not the answer to a crime, file a PIL and enter into an enlightened debate. Of course criticizing it today and forgetting about it tomorrow is much easier! An eye for an eye makes the whole world blind, indeed! But the death penalty is anything but that. Death penalty is the highest punishment a person can get in the 'rarest of rare' cases. In that regard it is at the extreme end of a ladder which has fine, community service and imprisonment below it. If you consider death penalty as a form of revenge, so is a jail term for a thief. 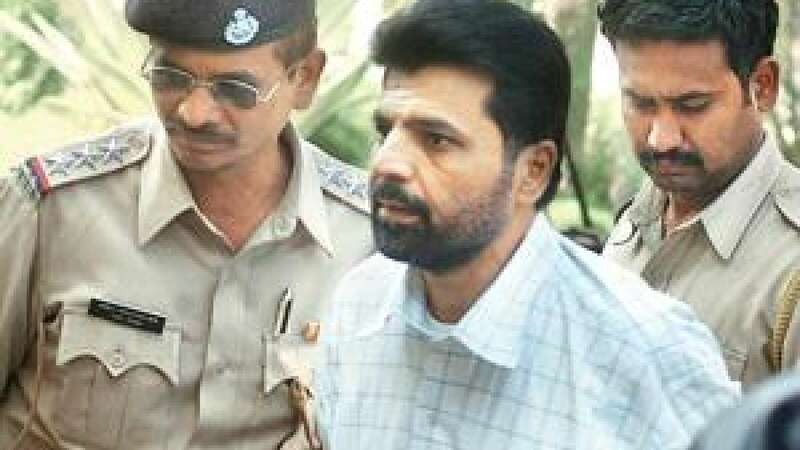 Wasn't life to Memon an injustice to india. As Shashi Tharoor sat in his chauffeur driven car and termed it inhumane, he quite easily forgot that every minute that Yakub Menon spent in the jails, he added a burden to the taxpayers money through the security outlay. His life denied the poor population of india a chance to alleviate themselves. Yes, there are many other such cases which are still pending and this hanging is a step closer to correcting that anomaly. Asauddin Owaisi would probably agree with the first half, a true nationalist would agree with it as a whole. Enough said! Why doubt everyone except Memon? 'He surrendered' but did not attempt to prove it in the TADA court. 'He was forced to stay in Pakistan' and yet ran a successful business there. 'He flew before the blasts and yet did not know about them'. I think some of us are keen to realise Sir Vadra's dream of being a banana republic. All offence meant!